The lesson is free with entrance! Going with a group of friends, then why not reserve a table? 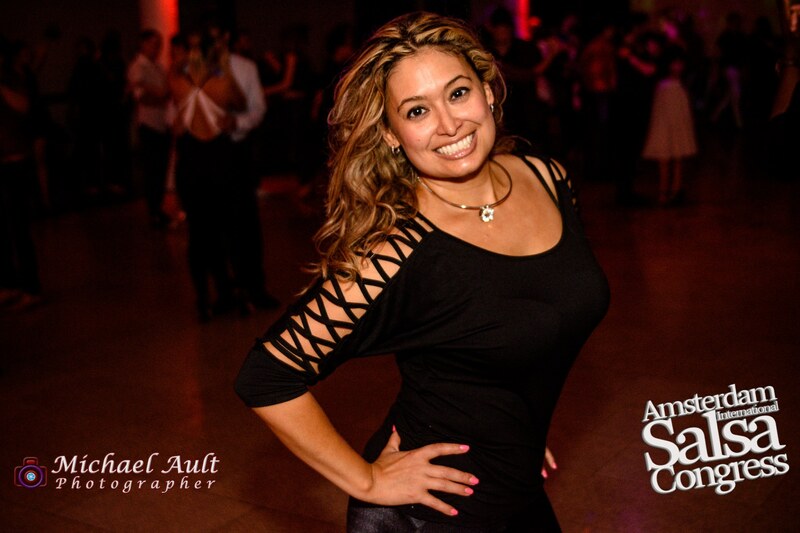 teacher / choreographer / mc / performer / event organiserHello, I'm Jennifer —an international salsa dance instructor based in the UK. I've been sharing my passion for dance for more than 18 years. Follow my blog on salsajennifer.co.uk. See you on the dance floor!